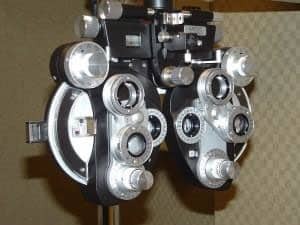 Routine vision tests for glasses, contacts, and referrals. Testing for eye diseases, such as glaucoma, cataracts, and more. Testing for diabetes and aging eyes.